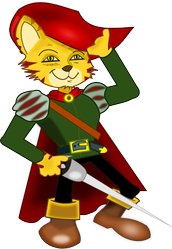 Do you know the original story of Puss in Boots? 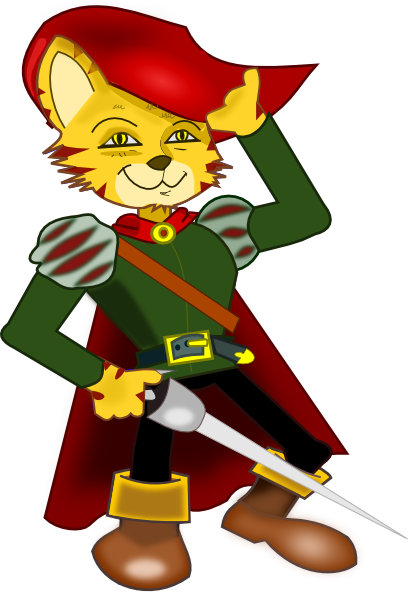 Come and find out the real story of Puss in Boots! (No, it is not the Disney version.) During our early evening event, we will do many fun activities related to the story. Plan to bring the kids, have a light snack and enjoy the festivities.